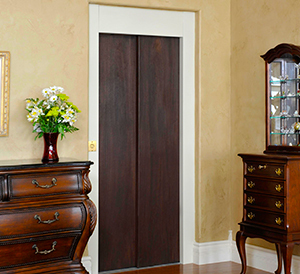 Contact DME Elevators & Lifts Today and Make Life More Accessible. 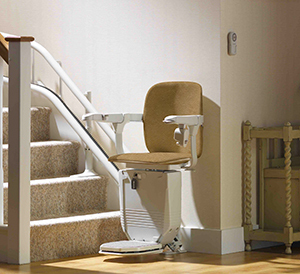 Stannah Stairlifts, Stair lifts, Chairlifts, Wheelchair Lifts, Home Elevators & LULA Elevators in Illinois, Indiana and Wisconsin! 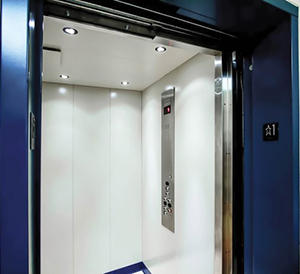 Proudly serving our customers for 40 years, DME Elevators & Lifts has the extensive knowledge and experience to be able to provide you with the right solutions. 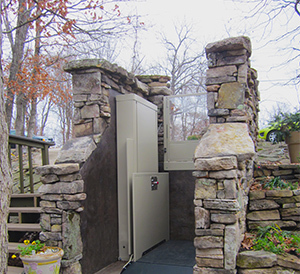 We are a full-service lift company, well versed in the various elevation choices. Look no further, we have the answers for you. Through a free in-home assessment, our advisors will learn about your challenges and needs firsthand. We will inform you on your options and leave you with a customized plan for you to review with your family. DME Elevators & Lifts is committed to providing Excellence in Elevation. When you contact us you’ll be sure to find the most experienced advisors, project managers, and technicians in your community. 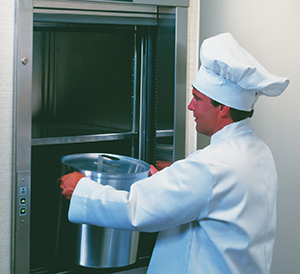 There is no obligation, when you reach out to the experts at DME Elevators & Lifts. Simply provide us with your information in the form above or call the location nearest you to get started. 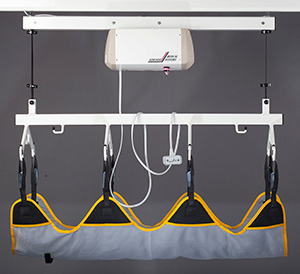 The peace of mind you deserve is right at your fingertips.